Keep your head warm as winter rolls in with the Obermeyer® Trapper Knit Hat. 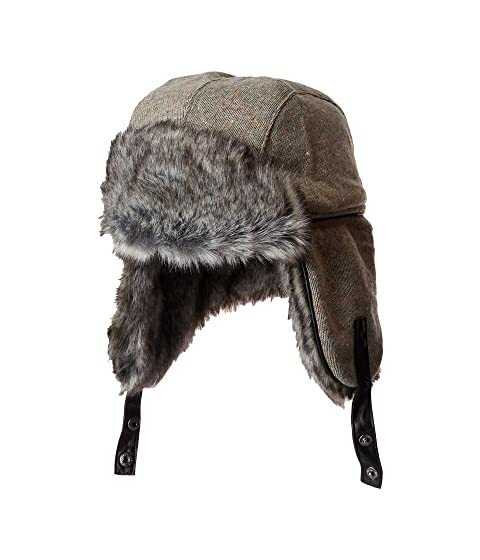 Trapper hat with faux-fur lining. 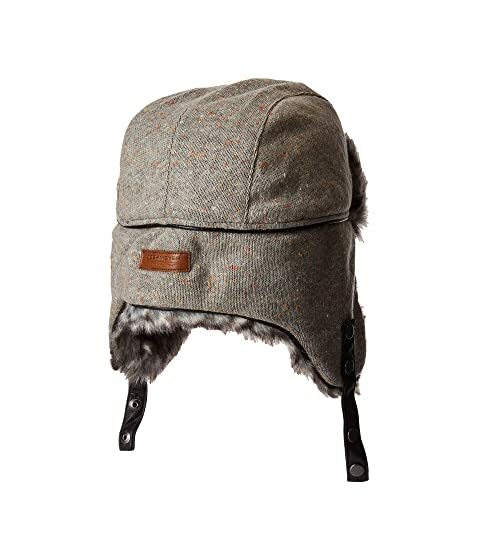 Foldover earflaps with snap-button strap. Faux fur: 70% acrylic, 30% polyester.